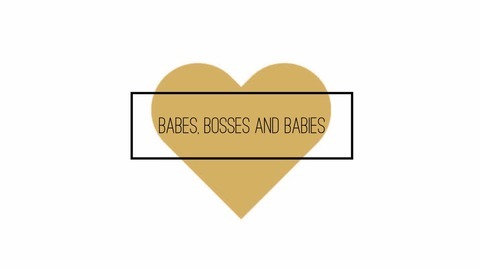 Babes, Bosses and Babies is a weekly podcast from the minds and mouths of Alisha Pace and Sierra Schubach. Inspired by weekly convos and rants about life as a working mom, some episodes the gals will be joined with an assortment of guests. 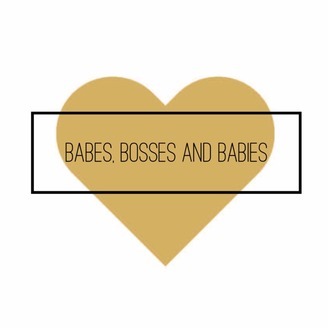 From the momtrepreneur to the CEO next door, join them each week as they get down and dirty with the truth about being working moms, friendships, relationships and all things bossy. You have the time in your day, trust us!